IIM Amritsar successfully organized a blood donation camp ‘Save life, Give blood’ on 24th October 2017. The event was coordinated by ‘Sankalp’, the social interest group in association with Guru Nakak Dev Hospital. 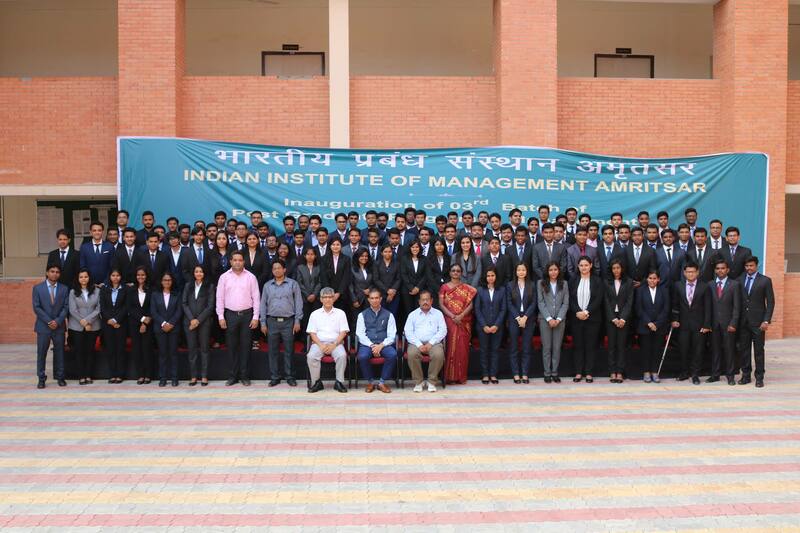 IIM Amritsar also would like to thank HDFC bank for their valuable support. With a view to create awareness about the importance of donating blood in a scenario when the amount of blood in blood banks is going bleak day by day, the event was successful in sensitizing people toward the issue. As a result the event saw active participation of students.